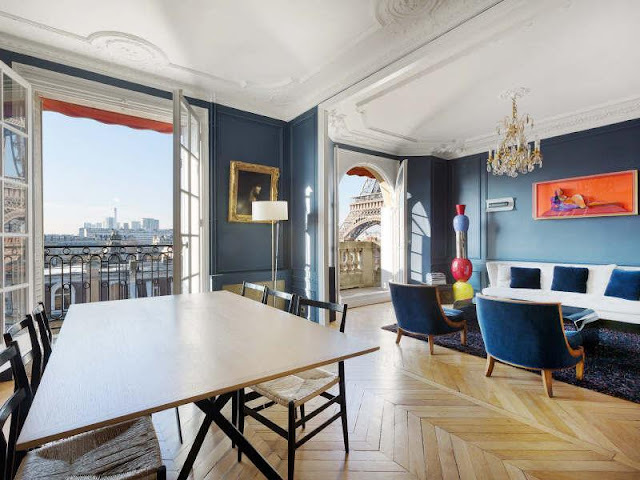 After our property search discovered Sydney Harbour Bridge penthouse for sale a few days ago, now the same happened in Paris. 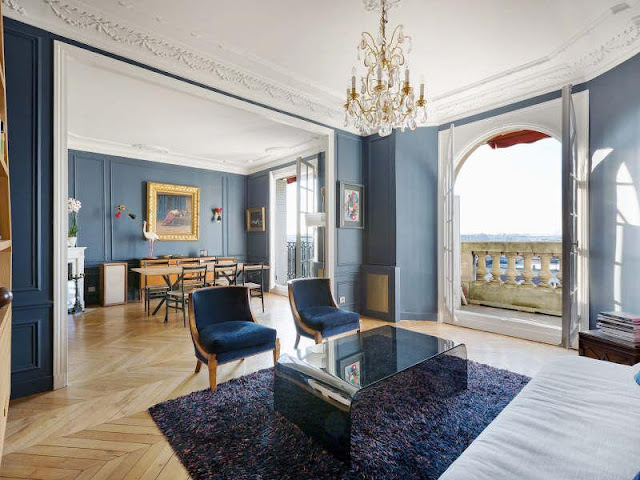 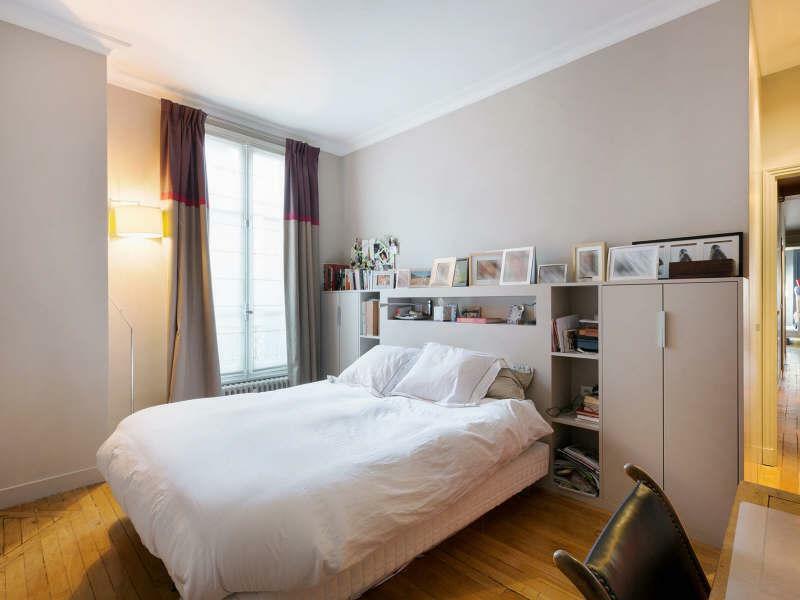 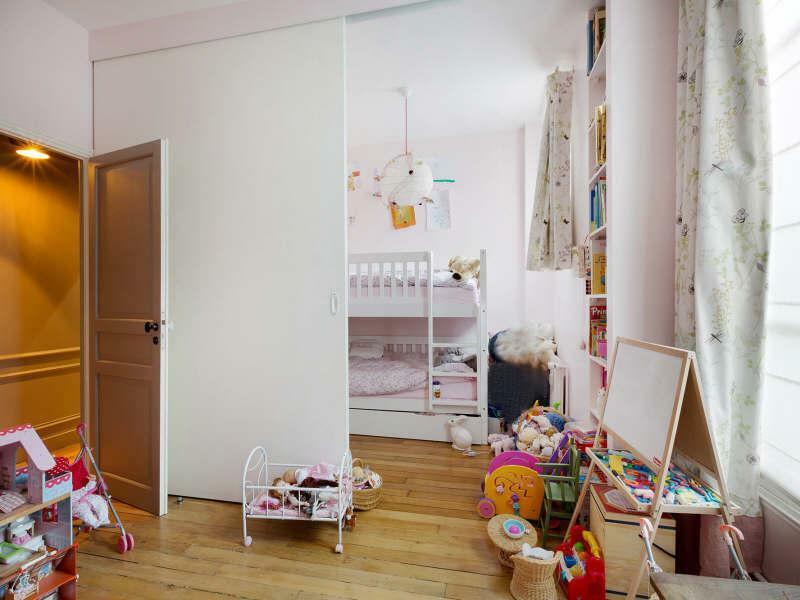 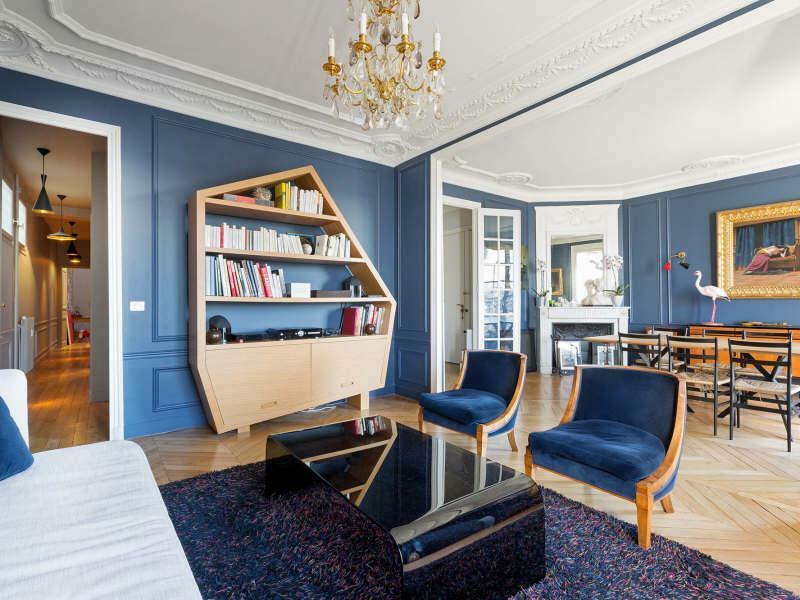 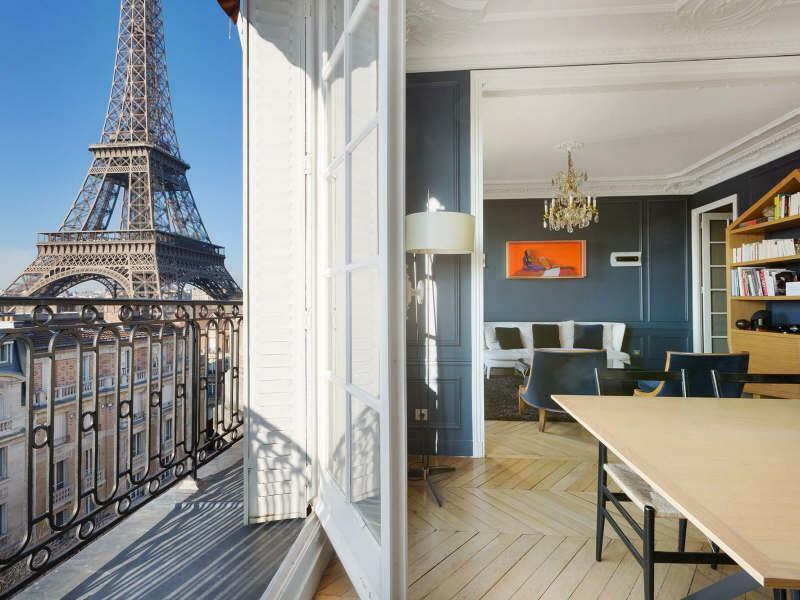 With this lovely small French apartment you could say "yes, I live next to the Eiffel Tower". 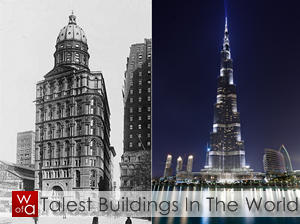 Indeed! 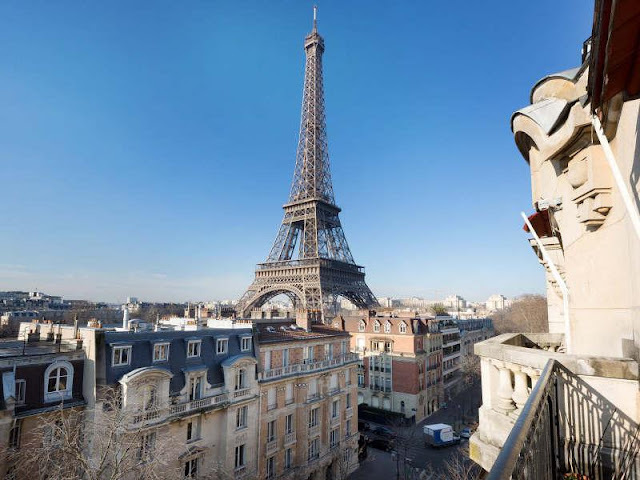 This 2 bedroom and 1 bathroom apartment is located on the top floor (6th) overlooking the city rooftops and of course, the magnificent Eiffel Tower. Price? 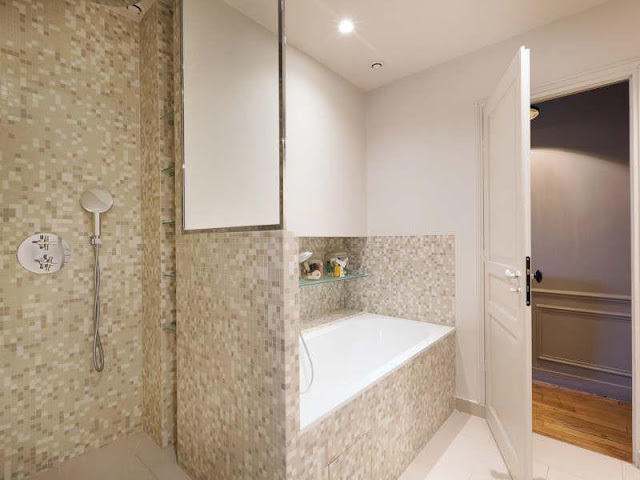 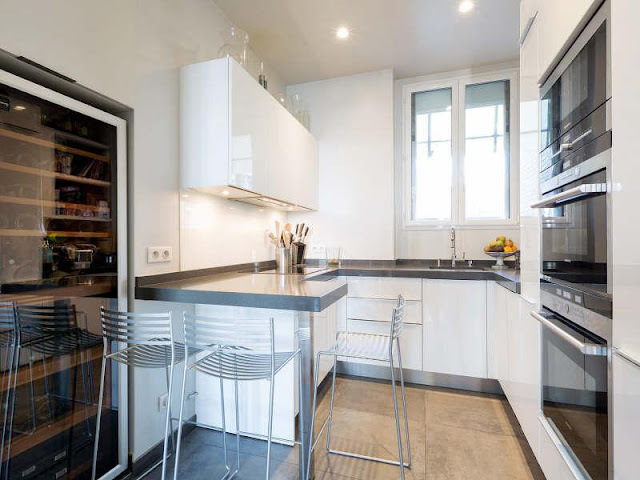 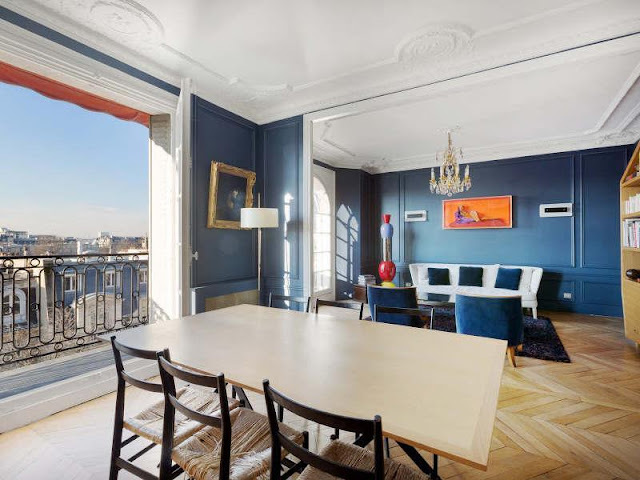 Listed by Daniel Feau Conseil Immobilier, only €2,300,000.